In addition to the amateur radio FUNcube boards the UK Space Agency’s first CubeSat UKube-1 will also carry designs by artists Jon Gibson and Amanda White, who run the famous iam8bit gallery in Los Angeles. “[Nanosatellites] open the door to do lots of different things in space,” says Clyde Space CEO Craig Clark. “Within five years I’d like to be making 100 nanosatellites a year”. 40 percent of CubeSat missions, which are satellites with a one-liter volume, carry Clyde Space hardware. The company has invested over £500,000 of its money into UKube-1, which will be the first satellite entirely assembled by them. Gunter’s Space Page lists UKube-1 as manifested on a Soyuz-2-1b Fregat-M rocket. It is expected to be launched at the end of this year from Baikonur in Kazakhstan. 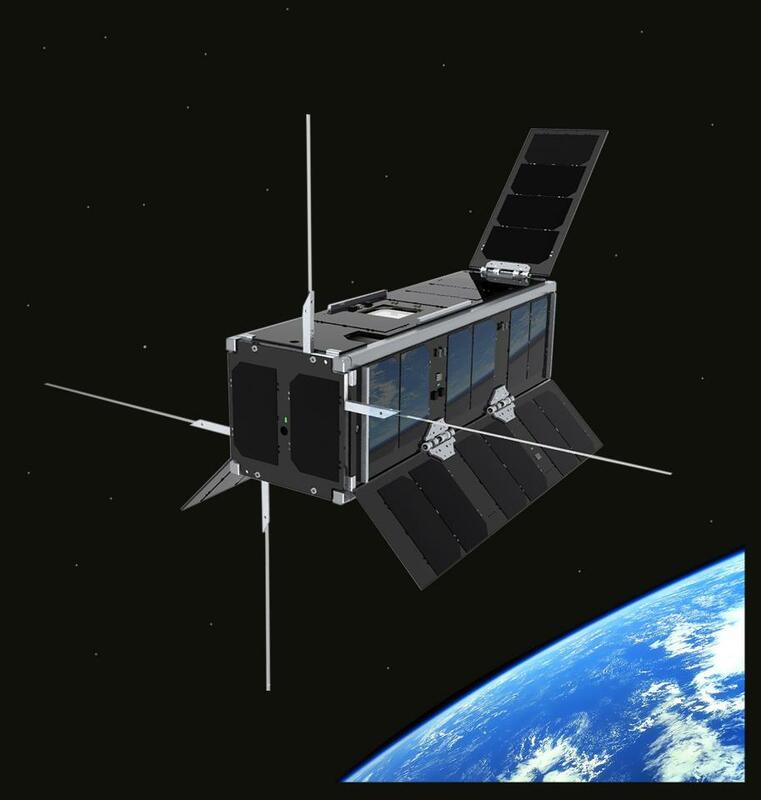 BBC News is reporting that the UK Space Agency’s first CubeSat UKube-1, being built by Clyde Space in Glasgow, may launch in late October 2013. Clyde Space Senior Systems Engineer Steve Greenland will be giving a presentation on UKube-1 to the AMSAT-UK International Space Colloquium which takes place July 20-21 at the Holiday Inn, Guildford, GU2 7XZ, UK. Gunter’s Space Page lists UKube-1 as manifested on a Soyuz-2-1b Fregat-M rocket to be launched from Baikonur in Kazakhstan. If the launch does go ahead as planned in late October then the FUNcube-2 boards will be in orbit before the FUNcube-1 satellite which may launch in November, 2013 on a Dnepr rocket from Dombarovsky near Yasny. There will be a presentation on FUNcube-1 at the AMSAT-UK International Space Colloquium which will be streamed live to the web. The presentation schedule is here. 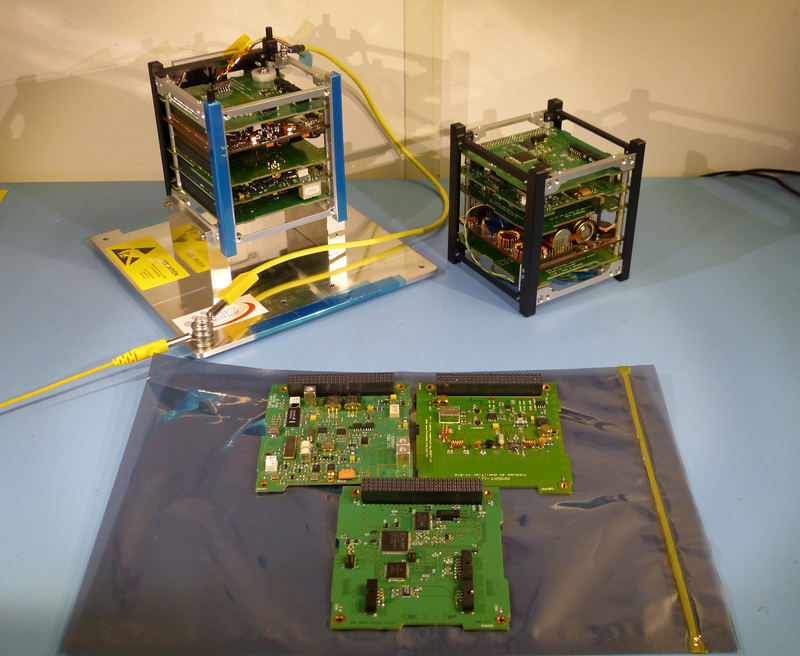 On Friday, October 19, 2012 after some final testing and characterisation checks completed at the facilities of ISIS BV in Delft, AMSAT-UK handed over the set of three PCBs that form the FUNcube-2 subsystem on the UKube-1 spacecraft to Clyde Space Ltd in Glasgow. 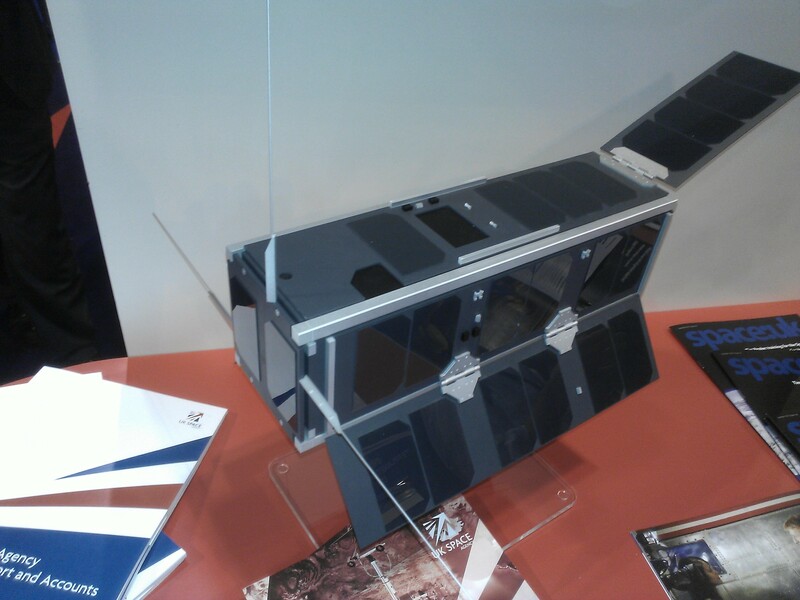 Clyde Space are leading the development and assembly of this CubeSat project for the UK Space Agency. The PCBs were taken to Glasgow in a Pelicase by Graham Shirville G3VZV who handed them to Steve Greenland Senior Systems Engineer at Clyde Space. • CCT Board – Command, control and telemetry, interfaces via I2C with the antenna deployment system and the main OBC (On-Board Computer). • RF Board – Command receiver, telemetry transmitter and linear transponder of the FUNcube satellite educational payload also includes telemetry sensors. • PA Board – 400 mW VHF amplifier and sensors. The telemetry transmitter provided by AMSAT-UK will be available for educational outreach to school students around the world. 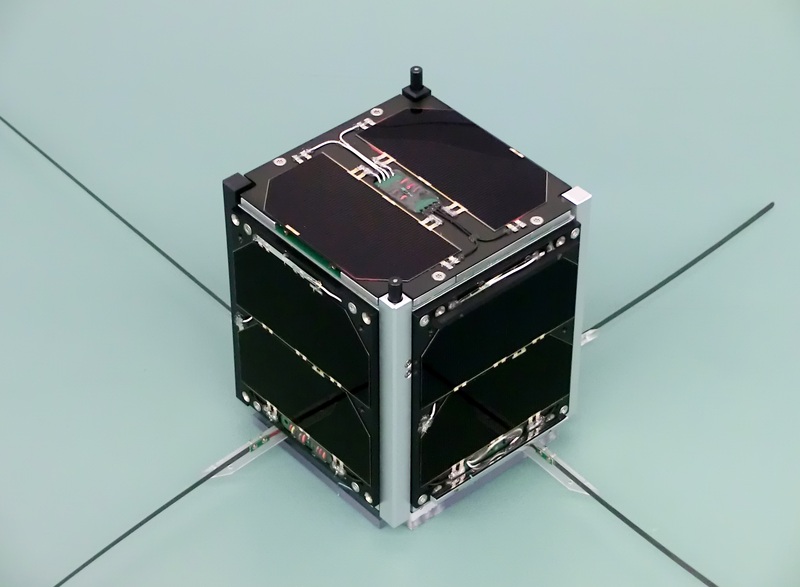 The Herald newspaper reports that the CubeSat UKube-1 will be launched in June, 2013. The spacecraft is being built for the UK Space Agency (UKSA) by Clyde Space and the launch will take place from Baikonur in Kazakhstan on a Soyuz-2 along with TechDemoSat-1. The newspaper reports that Clyde Space has announced plans for a base in the United States. This video shows the UK Space Agency’s first CubeSat UKube-1 which is being built by Clyde Space. It is slated to launch in the 1st quarter of 2013 on a Soyuz-2 along with TechDemoSat-1. 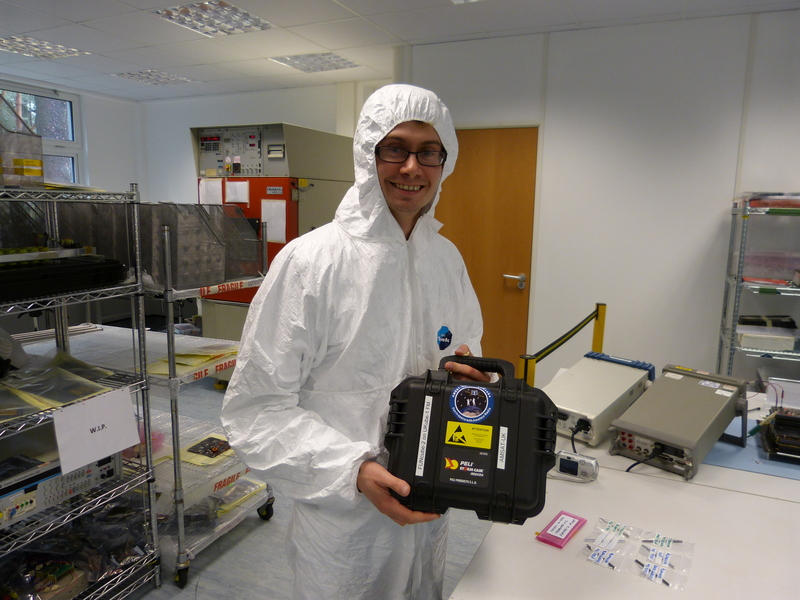 On Saturday, January 26, UKube-1 was at Selex Edinburgh for vibration testing. This test was to simulate the vibration seen during launch to verify the build quality. In the space game this is called giving the spacecraft a ‘shake’. The UK Space Agency’s first Cube UKube-1, which is being built by Clyde Space, featured in The Herald on Monday, January 28. Note in the article the orbit is quoted as being 3700 miles (5920 km) it is understood the correct altitude is between 600 and 800 km.